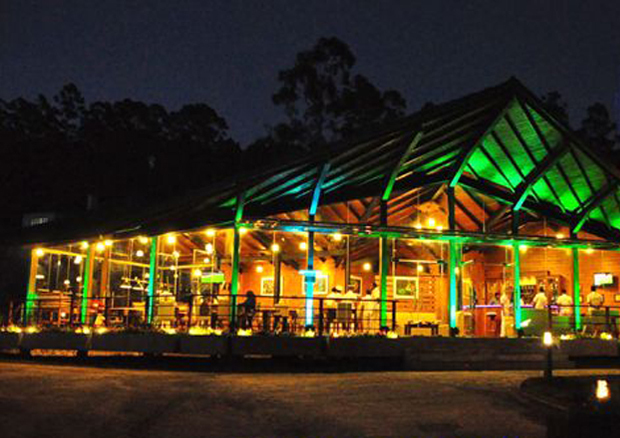 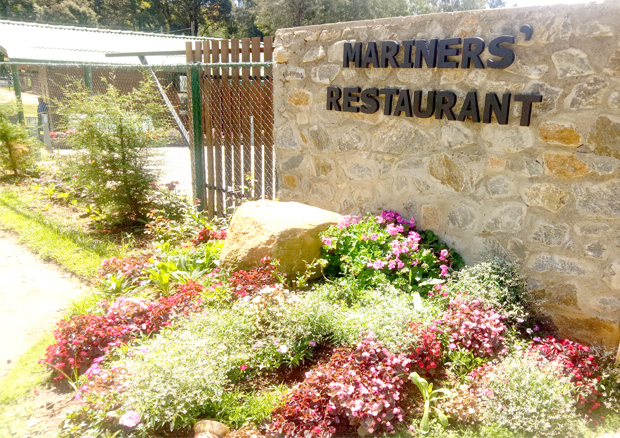 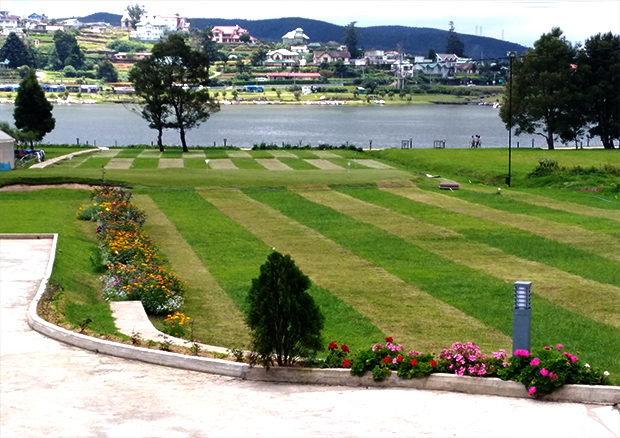 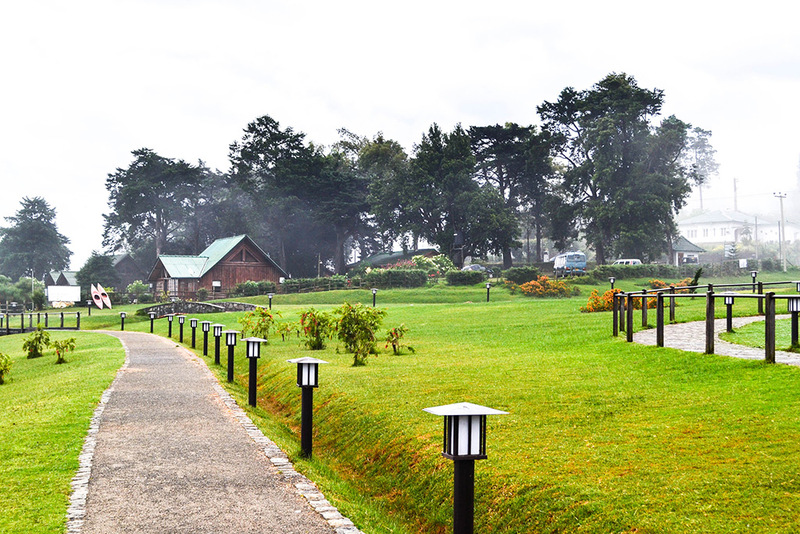 Mariners’ Restaurant is located at Greenish Nuwara Eliya city in front of the Gregory Lake. 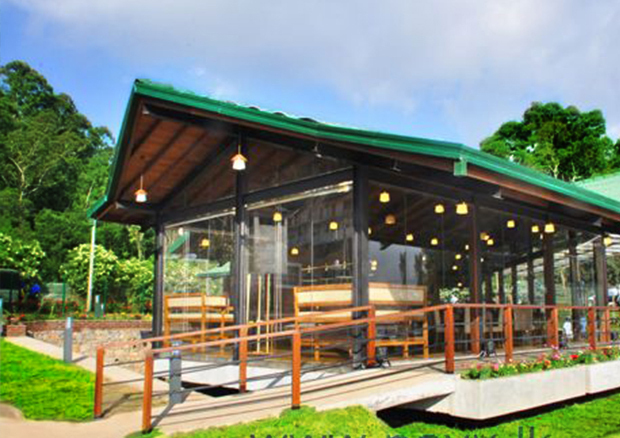 It’s an ideal place to have corporate functions, family get-togethers and all types of gatherings. 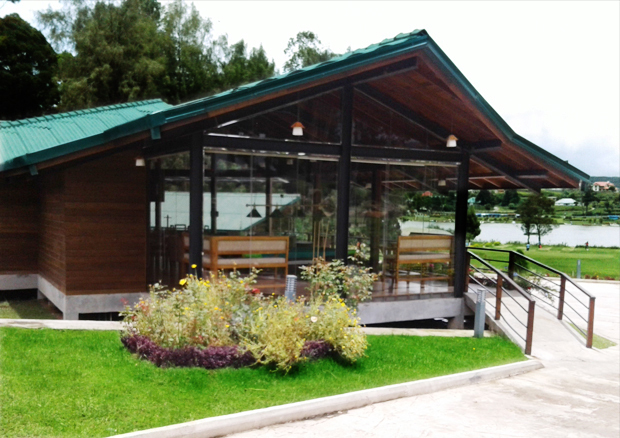 At a time 24 no’s of guests can take their meals while having a close look at Gregory view.